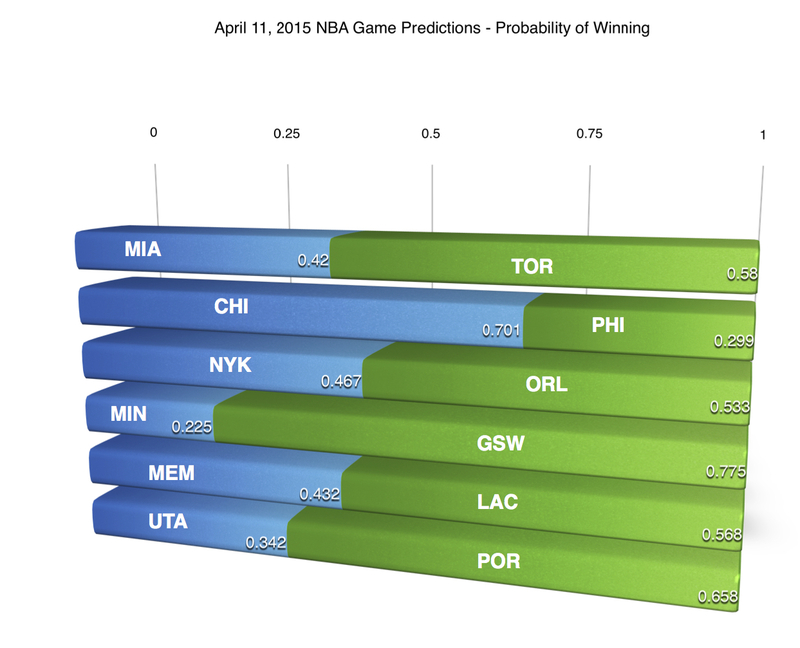 Note: p1 and p2 denote probabilities of each team winning. That is, the curvature of spacetime induced by the Sun causes starlight from behind the sun to be “bent”/deflected by 1.75”. This is precisely what Eddington’s team observed in their 1919 expedition. This test was what finally confirmed Einstein’s theory of General Relativity, and is the true reason why solar eclipses are so important!